According to latest Linux drivers, it looks like graphics engineers at the Radeon Technology Group are working to support PCIe 4.0 speeds for upcoming graphics cards. The new interconnect will be doubling the bandwidth over PCIe 3.0, offering a 16 GT/s bit rate from 8 GT/s, and total bandwidth of 64 GB/s (x16 interface) compared to 32 GB/s (x16 interface) on PCIe 3.0. This aligns with some of the leaked roadmap and slides we have seen in the past which revealed PCIe 4.0 xGMI (inter-chip global memory interconnect). The leak also mentioned that PCIe 4.0 link would be available with Vega 20 graphics cards that arrive in late 2018. AMD had also previously confirmed the addition of a new high speed I/O with the 7nm Vega parts to enable more general purpose HPC clusters. That was most definitely referring to the PCIe 4.0 interface. Based on the 7nm process node, the new Vega 20 GPUs will offer 2x the density since AMD is packing more stuff in a smaller die than Vega 10, it will also be twice as much efficient due to architectural and process maturation, and finally, AMD has planned out several products based on 7nm in the pipeline. 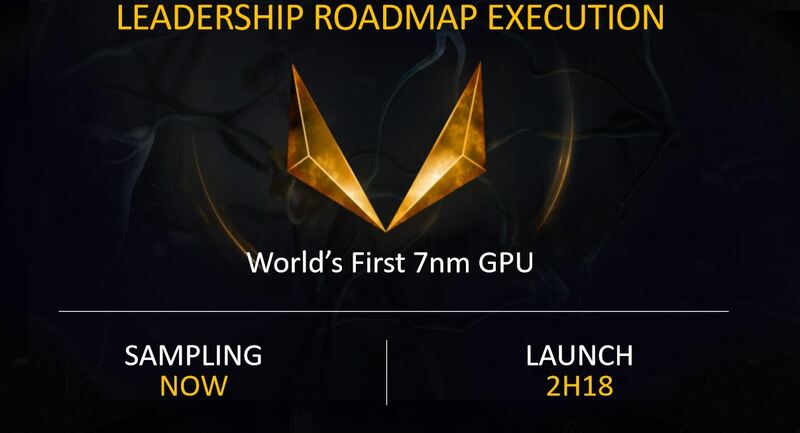 We know of some products based on the Vega 20 GPU which will include a Radeon Instinct and a Radeon Pro part. 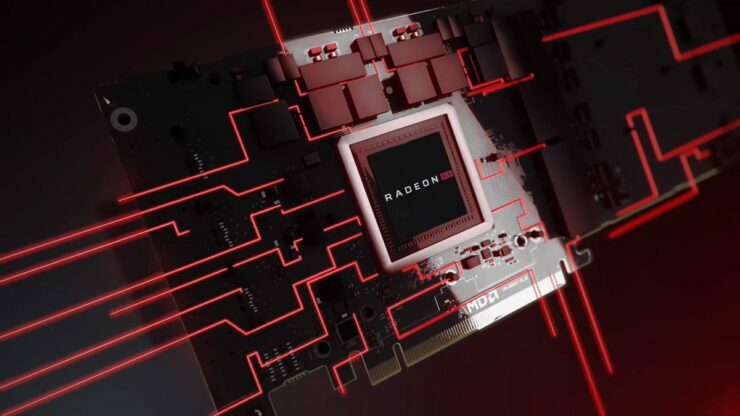 AMD’s CEO, Lisa Su, also confirmed that 7nm Radeon RX graphics cards will be coming to gamers sometime in 2019. Lisa didn’t exactly reveal if they will be Radeon RX Vega 20 based as next year, AMD also plans to release Navi GPUs but that much needs to be confirmed by AMD directly. So most of us would be excited that PCIe 4.0 would be arriving in the consumer space too since it is going to be available on 7nm Vega GPUs. The reality is far from it, the industry is aware of the costs it takes to design a platform specific for PCIe 4.0 and beyond, and to be clear, it’s really expensive and not something we would be looking at in the consumer space for some time. A report by EETimes mentions that the cost associated with a PCIe 4.0 specific platform would only make sense for an HPC environment and even there will be many changes. The only thing that has so far accelerated the PCIe roadmap is cloud computing, deep learning machines, and data centers which require faster speeds and data transfer rates. But as the transfer speed increases, the signal decays and devices/components need to be crammed together to maintain higher signal availability. It is stated that with PCIe Gen 1.0, signal retained strength up to 20 inches in mainstream FR4 boards. With PCIe 4.0, the signal would decay only after 3-5 inches, hence requiring the need of extender cables and signal amplifying chips. There are many solutions in the works to bypass the cost and complexity needed for new PCIe 4.0 and beyond platforms. The industry is currently waiting for Intel to design a reference PCIe 4.0 platform to ready their own system implementations. With PCIe 5.0 being approved next year and multiple customers already asking for PCIe 5.0 interconnect, we can see some solutions being brought forward soon. As for a consumer launch, all this just says that we should not expect the new standard on mainstream PCs for a while. Is PCIe 4.0 support on mainstream PCs something you're looking forward to?